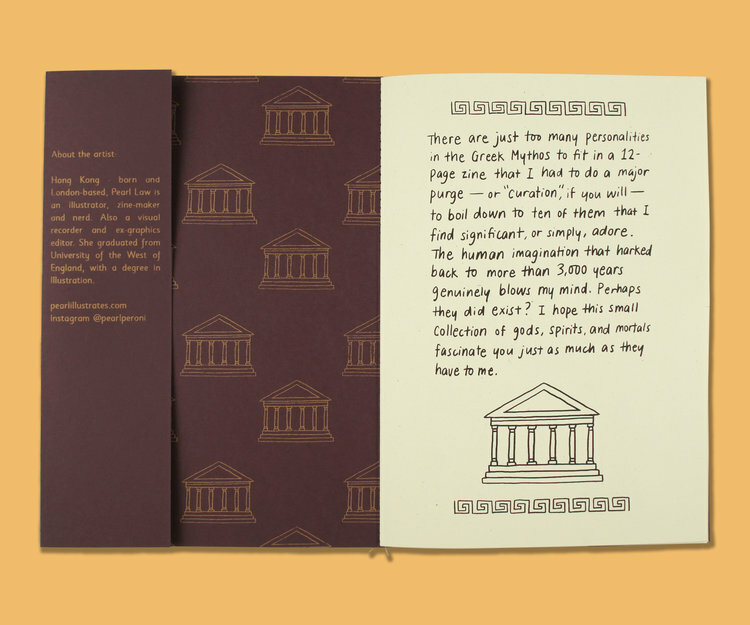 A silkscreen printed illustration zine series by Dry Run Press. Each issue features one artist, explaining a chosen topic in their own way. 12pp, A5-zied, 2-colour silkscreen print.